Let’s get together! 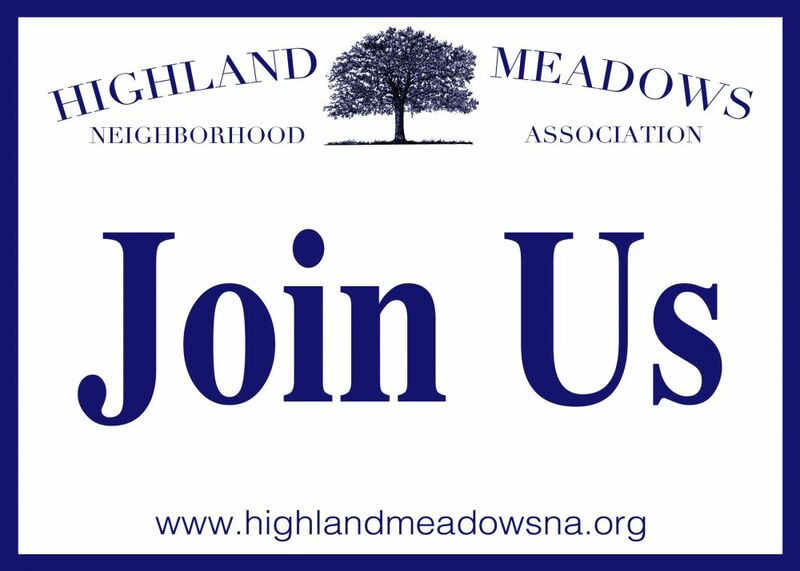 The all-neighborhood Annual Gathering is tomorrow, Saturday January 21! No matter–This is for everyone! This is the (2016) year-end meeting we typically have in the fall when things are extremely busy for everyone. Now that everyone’s freed up from shopping, cooking, and the holidays, let’s come together and have a good time! Bring the kids! With many new families moving into our neighborhood during the past few years, we’re having a “get to know you” affair! Maybe you’re a long-time resident and haven’t had a chance to meet these ‘new folks on the block!’ Maybe you’re on ‘NextDoor’ and already know lots of names but haven’t met anyone yet. This is your opportunity to put faces to names, ’cause we’re counting on all our neighbors to come! meet our Petwatch, Crime Watch, V.I.P.-ers, Gardeners, and Board Members. Attendees will have an opportunity to join our association for 2017. Your support is greatly appreciated.